Some of our best travel memories have been created on our various Mediterranean Cruise Excursions. From Southern Italy to the furthest point of Portugal and everything in between, we have had some amazing experiences. Organizing a cruise excursion off the boat will give you plenty of time to explore traditional villages as well as active travel activities like bike riding, hiking, etc. 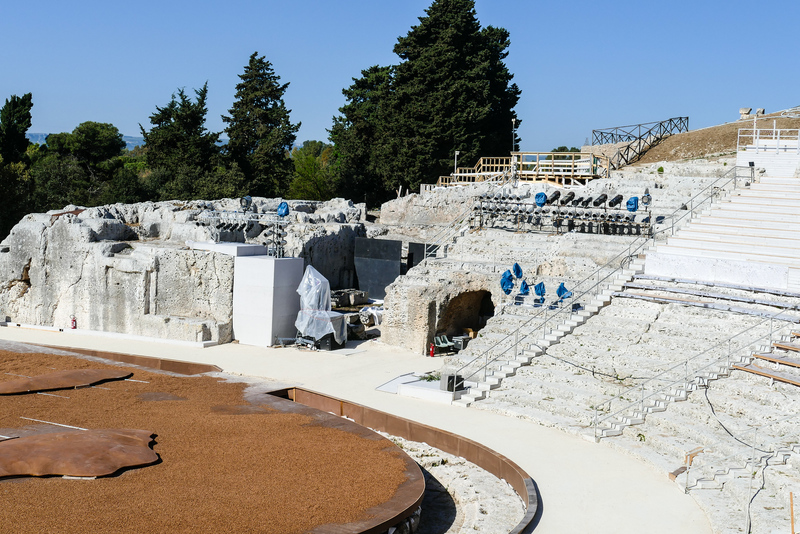 Read on to see some of our best Mediterranean Cruise Excursions memories. Spain has countless options for amazing destinations to explore while at port. Take a look at some of our favorite Spain Shore Excursions. 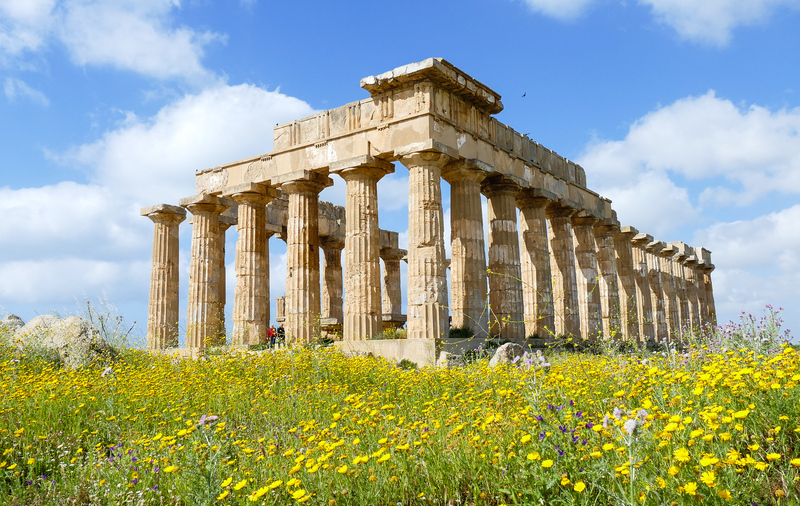 Imagine columns from the ruins of a Greek temple standing amid fields of wildflowers on a perfect spring day. Read all about our recent Magical Cruise Excursion in Selinunte, Sicily. If you’re cruising on an Atlantic crossing, Funchal, Madeira is often the first or last port stop, depending on if you’re coming or going. 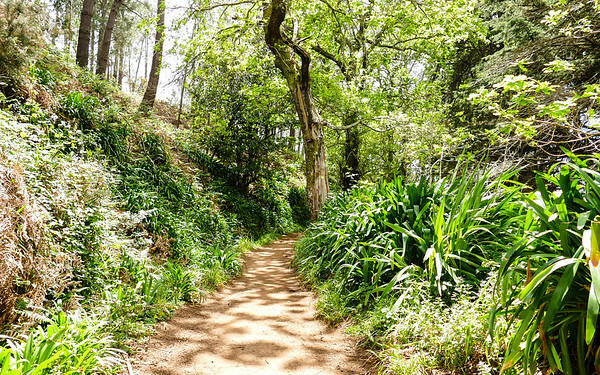 This beautiful area has plenty of options for active travel including hiking, trekking or horseback riding, not to mention water sports. 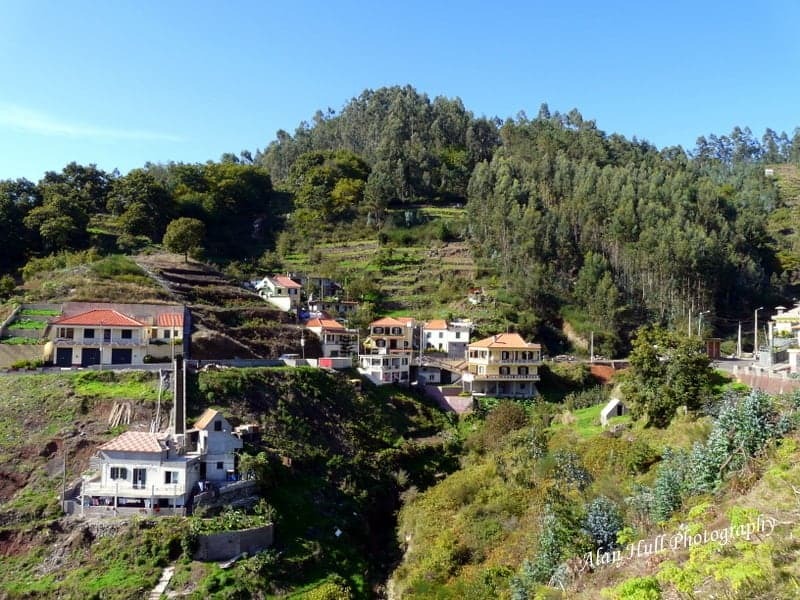 Click on: Four Wheel Drive Fun in Funchal to read more about our experience. On a Seabourn Sojourn cruise from Rome to Ft. Lauderdale, Alan and I choose the ship’s cruise excursion to Èze and Villa de Rothschild. 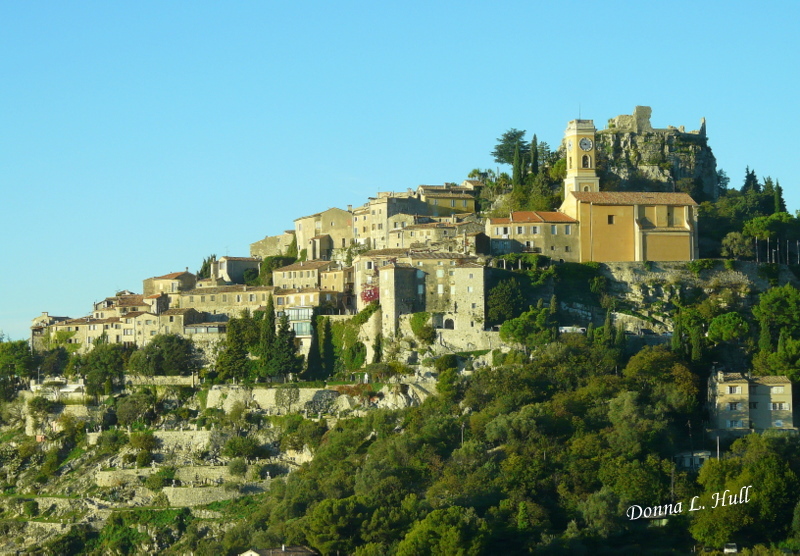 Click on: Exploring the Cote d’Azur on a Seabourn Cruise Excursion to read more about our experience. Yes, we know that Lisbon is located on the Atlantic Ocean, rather than in the Med. But the Portuguese city is often included on Mediterranean cruise itineraries. Lisbon’s pastel colored buildings perched on hillsides overlooking the port were just calling our names when Seabourn Sojourn pulled into port. Not wanting to miss a thing, we tried to explore every nook and cranny of this beautiful coastal city in the short amount of time allotted to us. 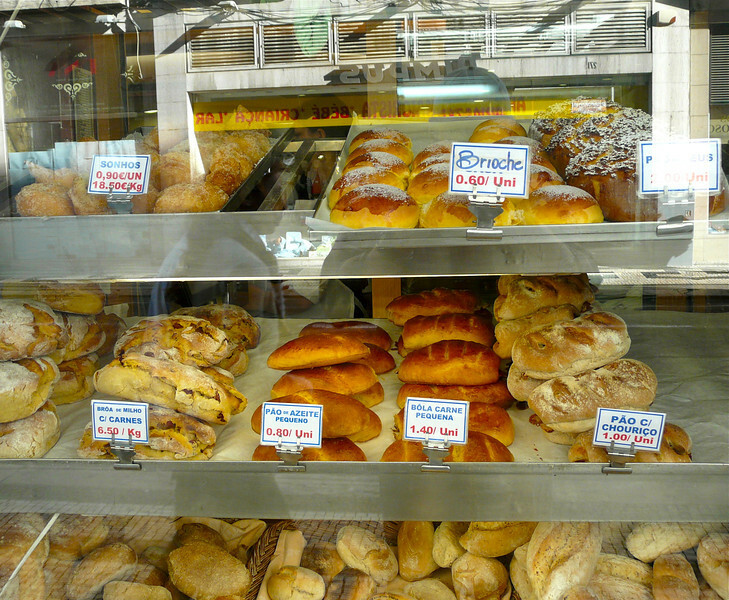 Click on: Exploring Lisbon in a day to read more about our experience. 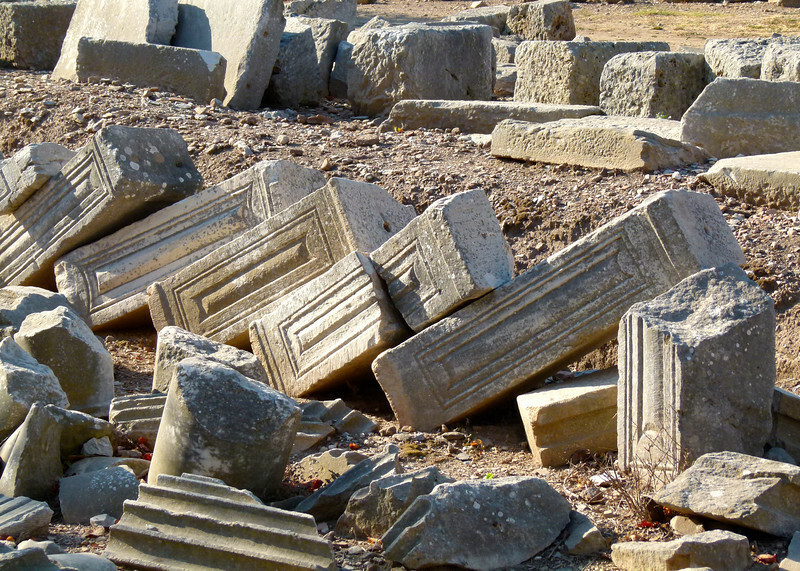 While many excursions allow cruisers to enjoy a bit of history while off the ship, exploring Ephesus’ history is an excursion that could take days if not weeks. 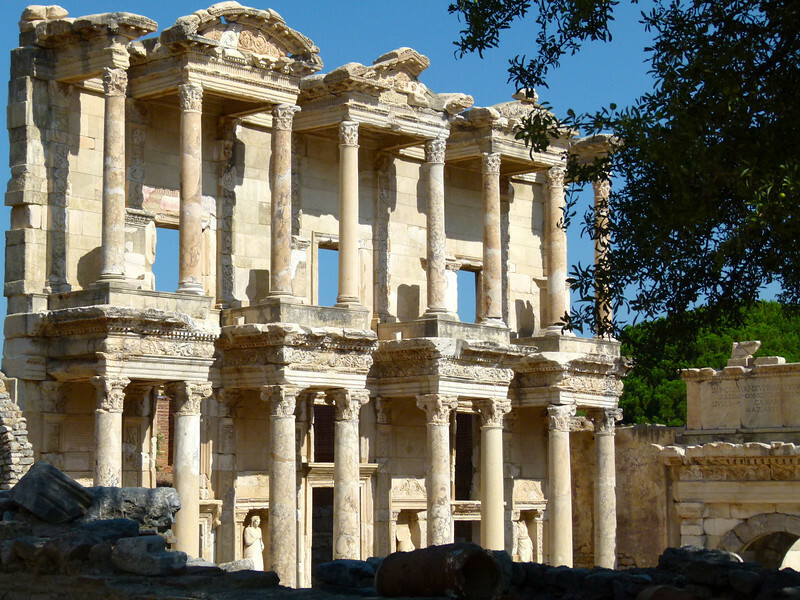 Click on: Exploring Ephesus on a Royal Princess Cruise Excursion to read more about our experience. Constructed between 110 and 135 A.D. by Julius Aquilla in memory of his father, the Library of Celsus is a fascinating stop when exploring Ephesus. Click on: Saturday’s scene: Going to the Library to read more about our experience. 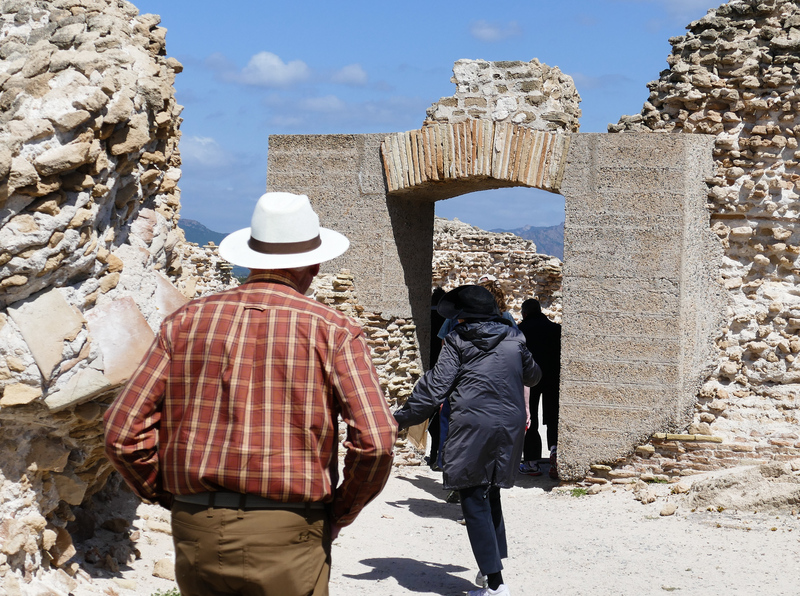 On a spring visit to Sardinia, Italy, we spent a beautiful sunny day walking through the historic footsteps of the Phoenicians and Romans at the Ancient City of Nora, Sardinia.